This pub has finally been taken over (since Sept 2013) by a Landlord who knows what he is doing having previously successfully run The Fox in Middle Barton. Food is good, great selection of ales (regularly updated) and great atmosphere. Regular live music as well. Understand this is now under new ownership? Anyone tried it out lately? 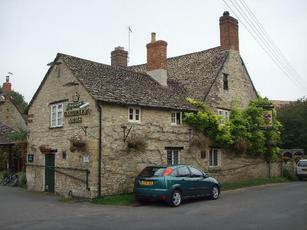 Nice little country pub, beer good - couple of decent ales on the go - food good. Landlord friendly too. Found it after walking miles across fields from the canal, and was well pleased! I have heard that food and beer is good.